Plus, Florida Georgia Line & Backstreet Boys’ “God, Your Mama, And Me” enters the Top 5. 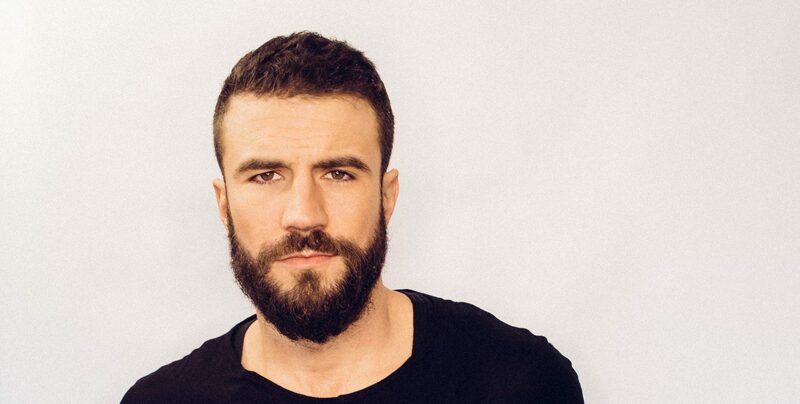 Sam Hunt’s “Body Like A Back Road” predictably continues its reign as America’s hottest country song. 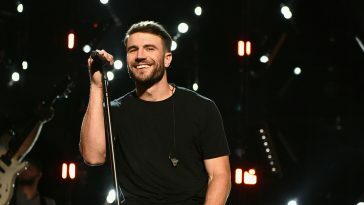 The smash claims #1 on a 17th consecutive Billboard Hot Country Songs chart. 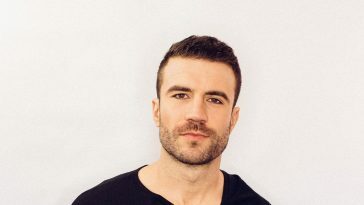 The song also holds at #1 on Country Streaming Songs, remains #3 on Country Airplay (and post gains at pop and hot adult contemporary radio), and returns to #1 on Country Digital Song Sales. 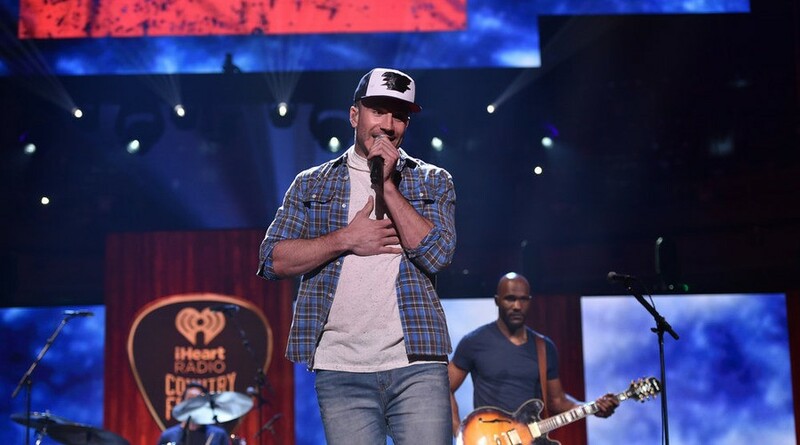 Brett Young’s “In Case You Didn’t Know,” which tops a second straight Country Airplay chart, remains #2 on Hot Country Songs. 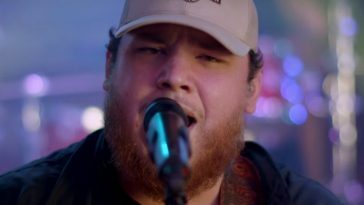 Luke Combs’ “Hurricane” stays #3 on the listing. 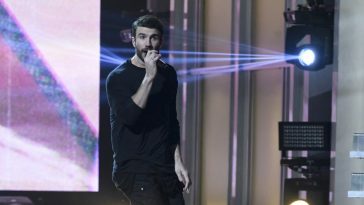 Up three places, Florida Georgia Line’s “God, Your Mama, And Me (featuring Backstreet Boys)” reaches #4. 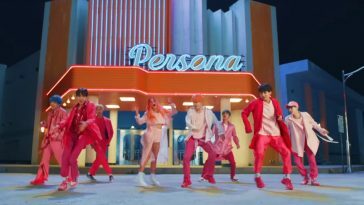 This marks the song’s first visit to the Top 5. Darius Rucker’s “If I Told You” holds at #5.